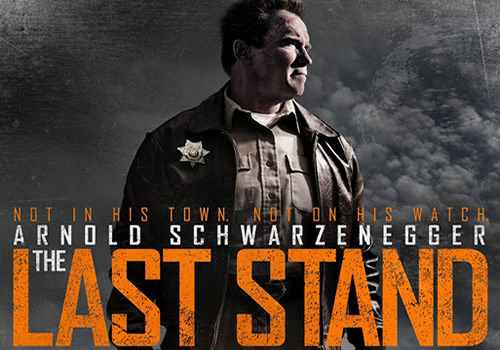 THE LAST STAND: Sneak-Preview Trailer! 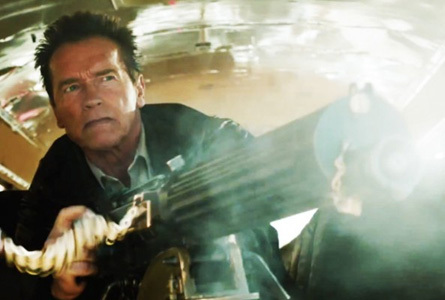 Arnold Schwarzenegger stars as ‘Ray Owens’. 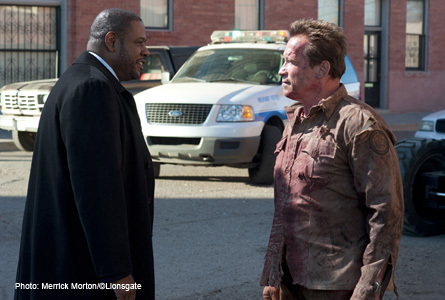 (L-R) Forest Whitaker as ‘Agent John Bannister’ with Arnold Schwarzenegger. At first reluctant to become involved, and then counted out because of the perceived ineptitude of his small town force, Owens ultimately rallies his team and takes the matter into his own hands, setting the stage for a classic showdown. The film is produced by Lorenzo di Bonaventura (the TRANSFORMERS series, RED, GI JOE, SALT). 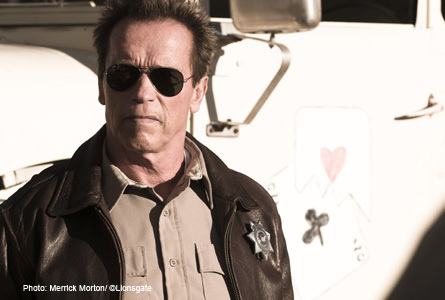 Arnold Schwarzenegger stars as ‘Ray Owens’ in “The Last Stand”.